Simple, refined and beautiful: What is Matcha? Matcha is getting more and more popular these days and you may have heard of it or tasted it. Even if you haven't had Matcha tea, Matcha latte or Matcha ice cream are now quite common. Matcha is a kind of green tea, but do you know what exactly Matcha is? What is the difference between Matcha and other green teas? Matcha is formally called 'Ten-cha'(碾茶). 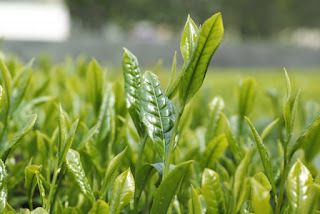 It is the grained tea leaves made into powder texture. If you go to a tea store, Matcha is normally the most expensive of all Japanese green teas. 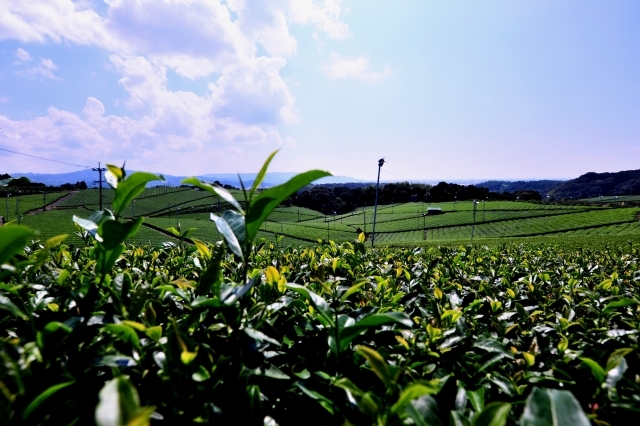 It is because this Ten-cha is produced only for a few amount at one season. 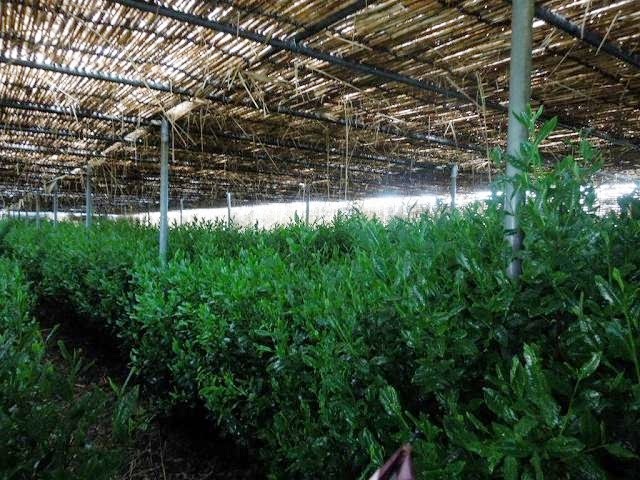 Also, the Matcha tea leaves are better cared for during the growing process than most of the other leaves on the tree. 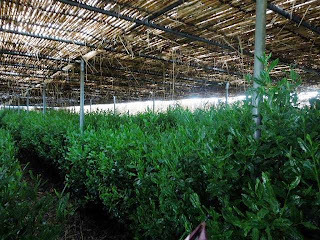 Tea harvest season is in May. 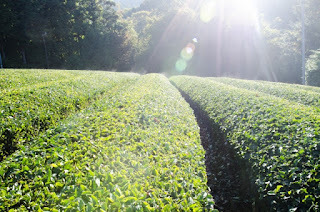 For about 20 days before that, the tea leaves for Matcha are covered by straw to protect them from the direct sun. After another 10 days, more straw is added to provide even better protection from the sun. 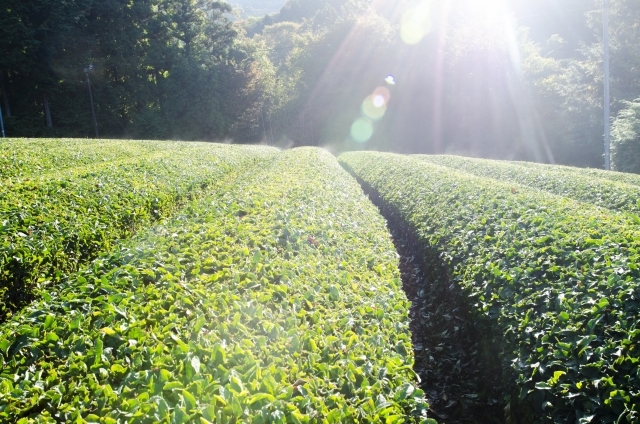 By doing so, the tea leaves stay soft and stretch out very flat seeking the sun. This increases the chlorophyll in the leaves and stores the amino acid which is the source of the Umami taste and rich flavor. At the same time, this restrains the production of tannin, which causes a bitter taste, and so the taste becomes milder. Good quality of Matcha has more sweetness and less bitterness. 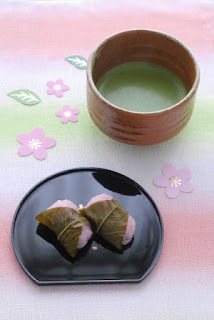 In the middle of May, these soft, thin Matcha leaves are gently plucked up by hand without using a machine. After much processing, at the end, the Matcha leaves are ground by millstone. Millstone is still the best way to ground Matcha to get the finest particles and draw its best flavor.